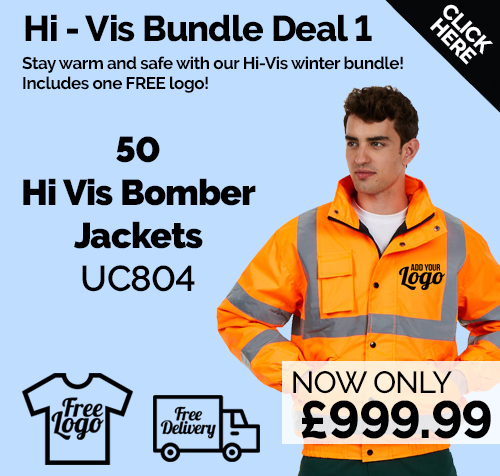 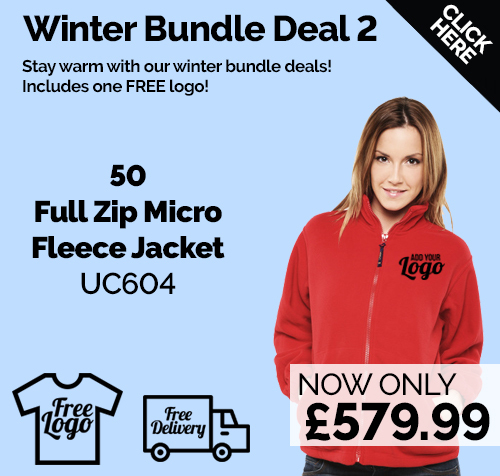 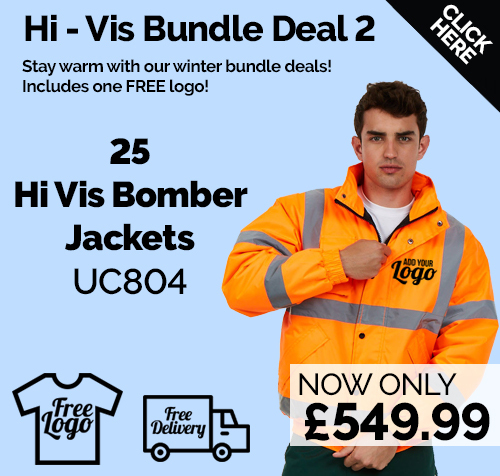 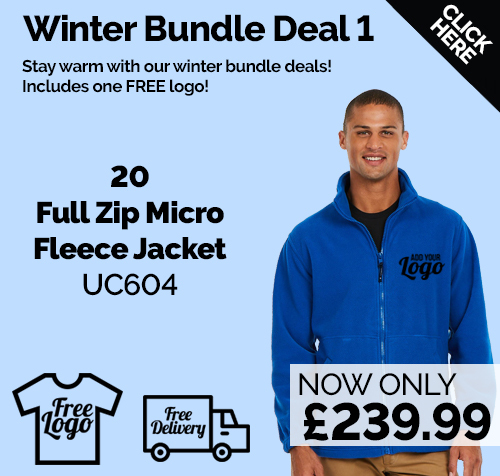 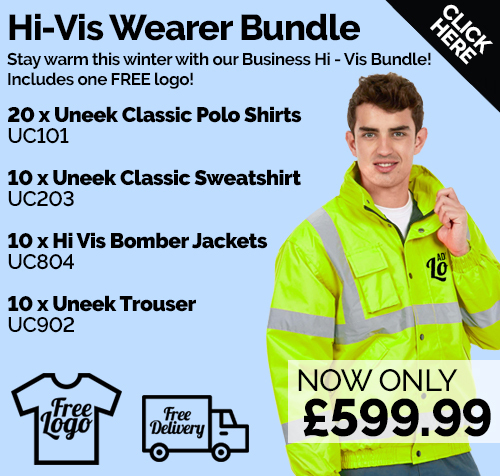 Our winter wearer bundles are ideal for if you’re looking to keep warm, safe, dry and comfortable this winter! 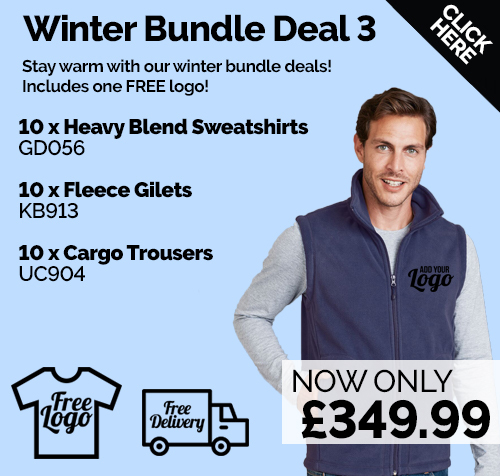 We’ve taken the hassle out of choosing the right garments by taking our best-selling winter workwear and putting them together into functional wearer bundles. 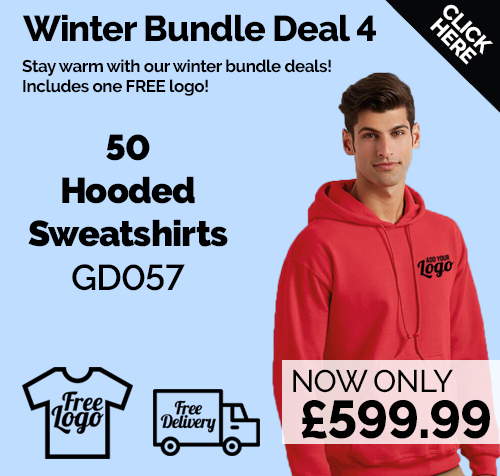 Simply choose your sizes and colours to get started.